same “Object X” with light. I don’t know what it is, but it’s sure a great shot! I love the blue one too! I love object X, Where can I find it? 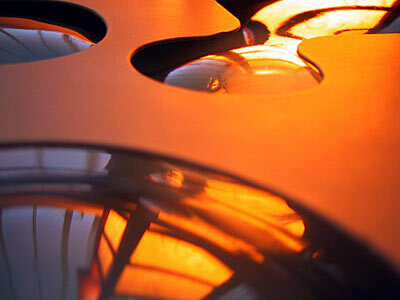 A mysterious object, a beautiful picture, and definitely orange! I also don’t know what it is, but it is a great shot! Very interesting, with nice shadows and light. object x looks to me like MS office for the Mac.